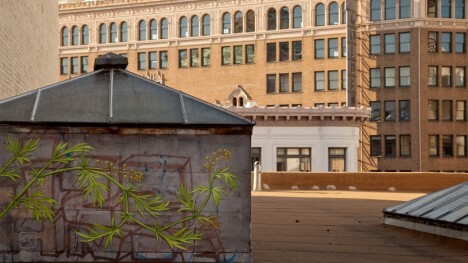 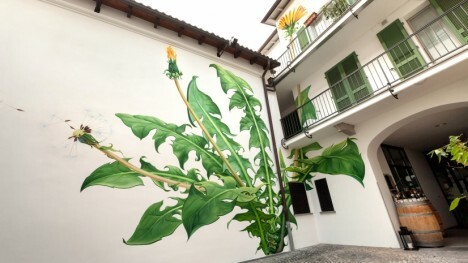 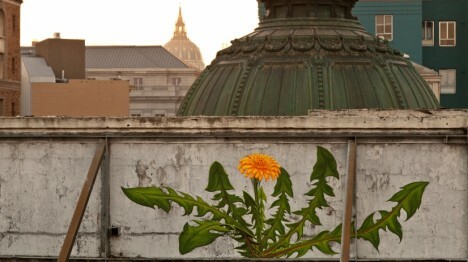 Some say art is as much about process as product – these time-lapse animations show just how true that can be, illustrating the evolution of green-themed graffiti as it creeps, crawls and overtakes the walls on which it is painted. 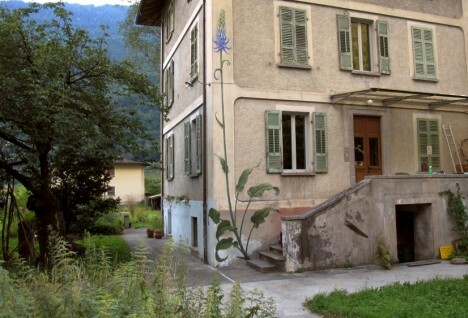 Weeds is a series of projects by artist Mona Caron (via Colossal), captured on film, that is as much about slow and usually-unseen urban processes as it is about artwork in public spaces. 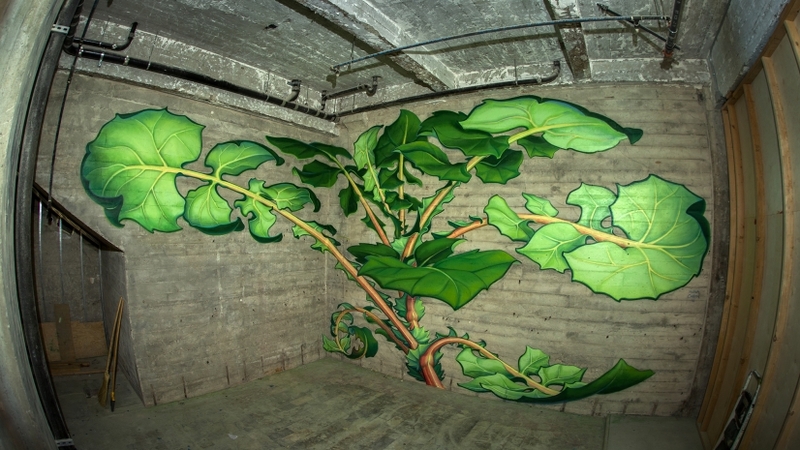 Mona paints native wild plants and invasive species alike, bringing to light processes that are typically hidden both due to their slow progression and their ubiquitous nature – over time, we stop noticing what is happening “at the margin of things” if we are not paying attention. 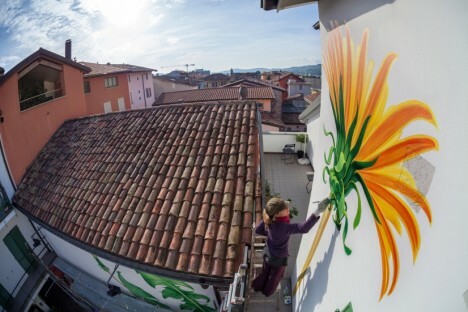 So far, she has painted plants in Switzerland, India, Greece, and the United States but she is looking for more places to travel and paint as well.